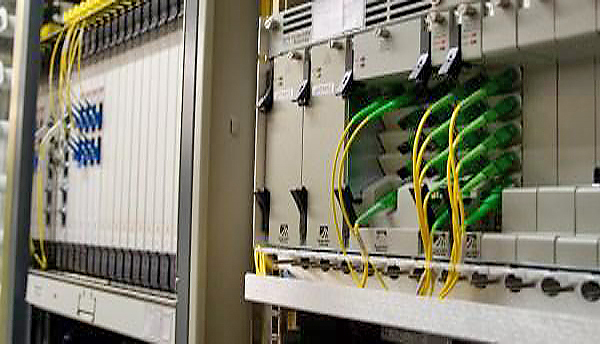 SDH / DWDM / PDH / CWDM installation and commissioning. DSLAM installations ADSL/ADSL 2+ (Alcatel ISAM, CMUX, ASAM, Ericsson EDA Solution, NEC AM series). Core IP Infrastructure (Next Generation Networks) Routers & Switches. TEBA, Telstra Equipment Building Access (Telstra Wholesale products TEBA, EIC). ASTELEC is currently installing, testing and commissioning SDH/DWDM transmission throughout SA & NT. This includes racking, overhead ironwork, cable trayway, DDF terminations, optical fibre splicing (including commissioning), associated power connections and re-arrangements within Telstra communication facilities. All aspects of extensive quality assessment and documentation. ASTELEC can provide a complete solution for a carriers needs. From site survey, design, construct and commissioning. ASTELEC is TEBA accredited and will assist or provide all the support for the Telstra Wholesale processes including PSR (Preliminary Site Request, D&CP (Design & Construction Pack) through to JCI (Joint Completion Inspection). Complete equipment installation services and commissioning, multiple vendor support for Cisco, Ericsson, Alcatel, Juniper, Nokia, Siemons. Astelec can provide trained technical support. ASTELEC has designed & constructed major exchange Infrastructure to support carrier equipment in Telstra communication facilities. All associated construction including DC power plant, earthing, ironwork, lighting, trayway, MDF augmentation/extensions and air conditioning can be designed and built to the carriers requirements.